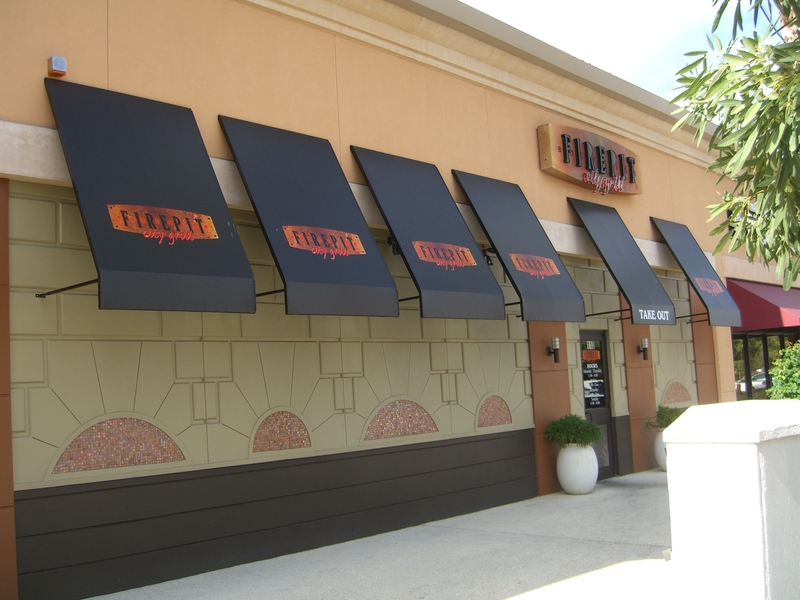 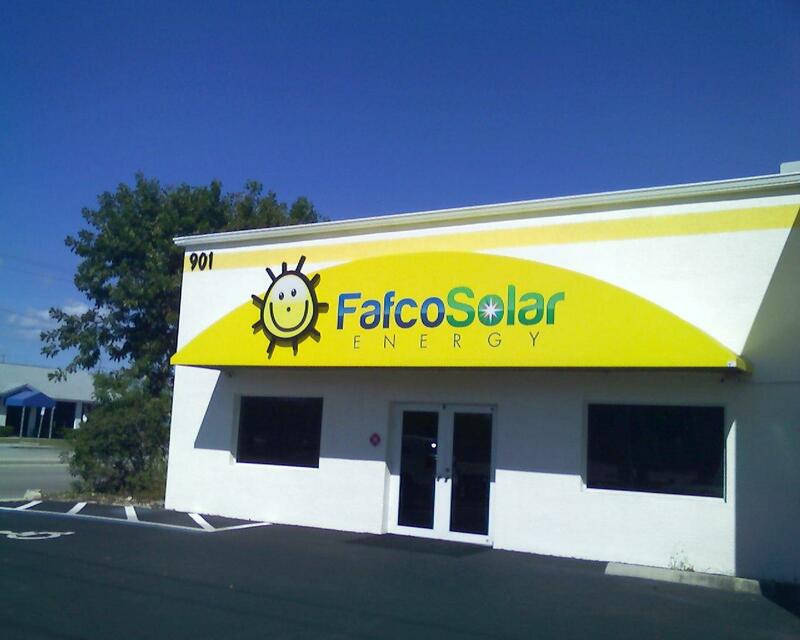 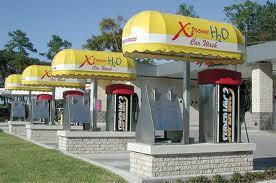 A great way to promote your business storefront is with an awning sign. 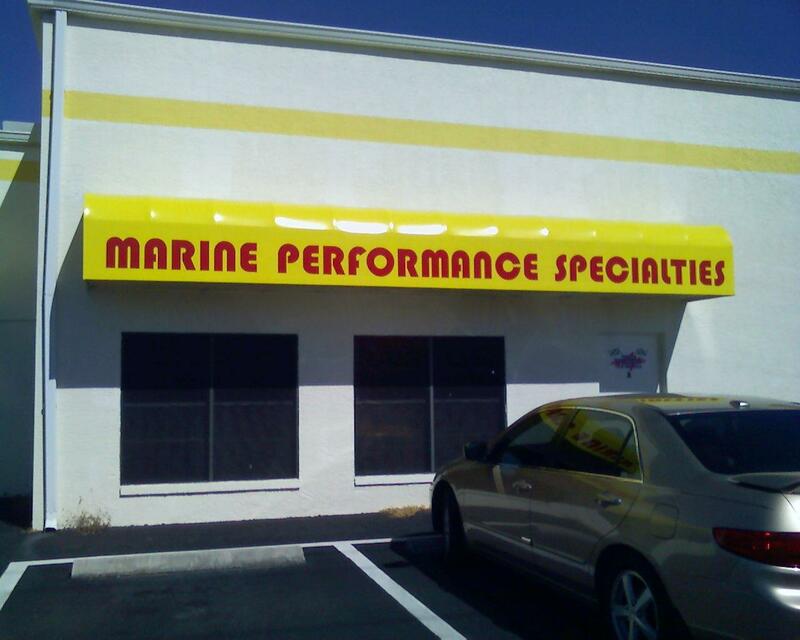 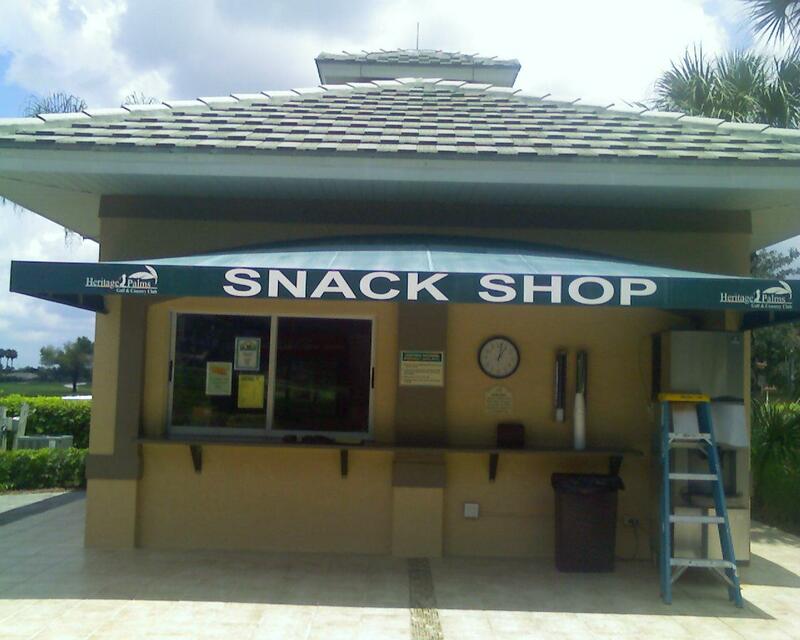 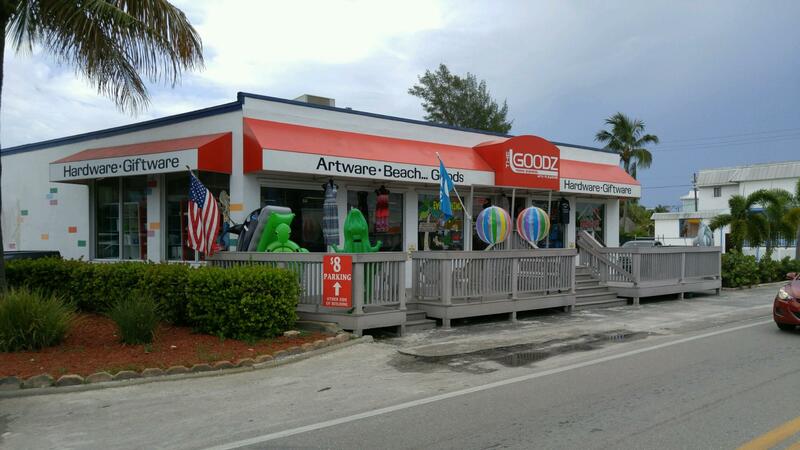 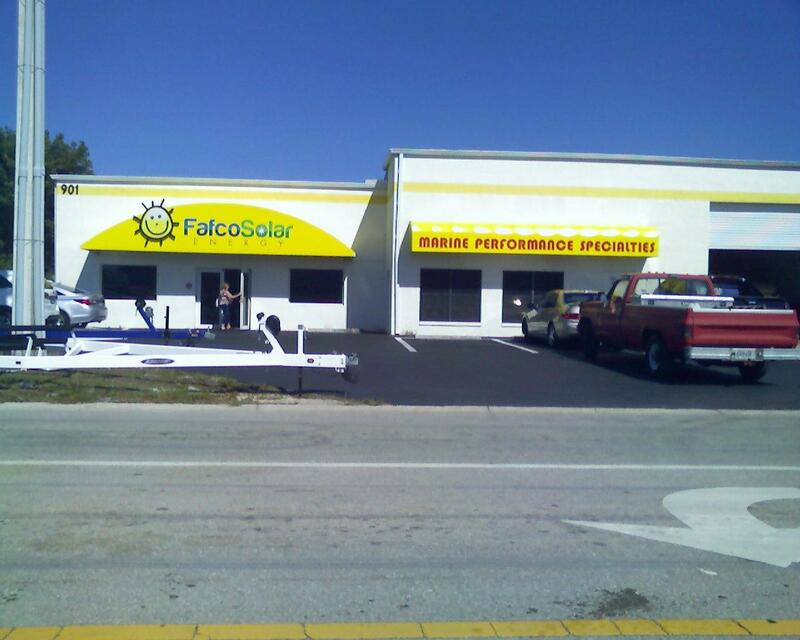 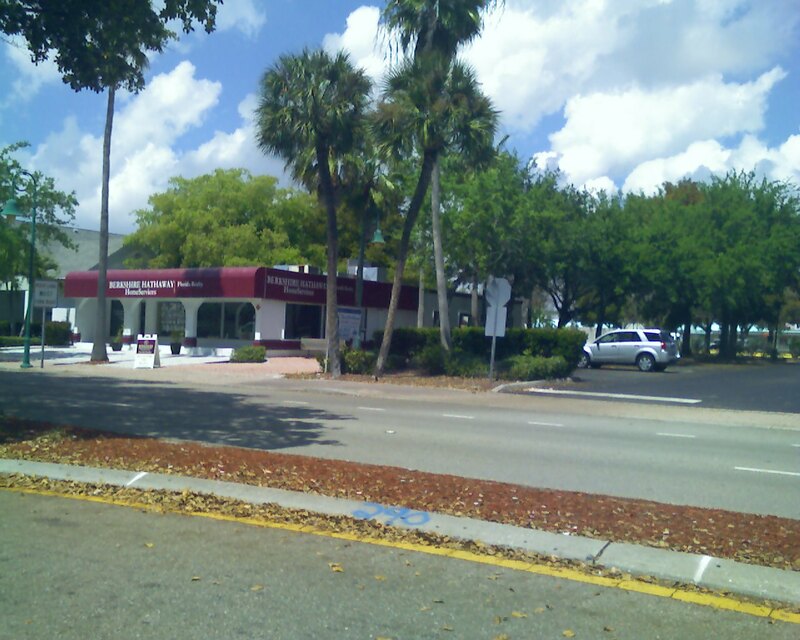 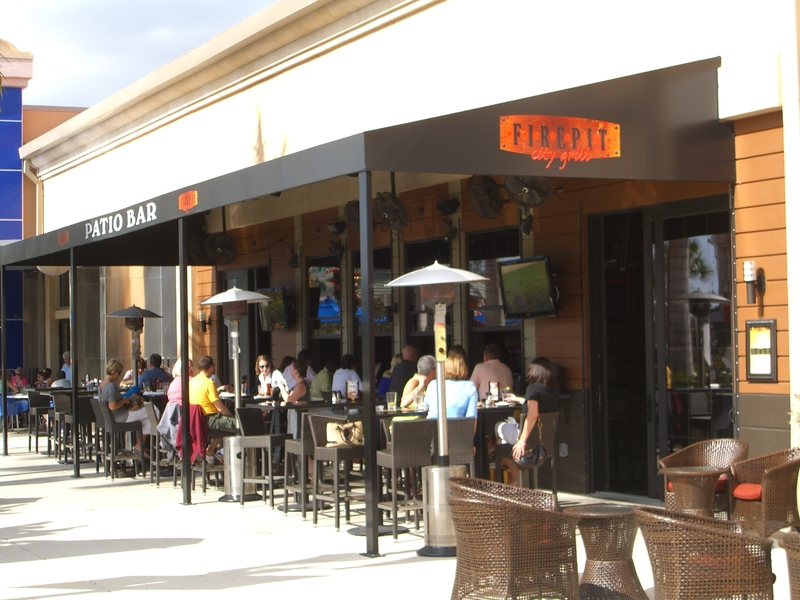 Coastal Canvas and Awning has been providing awnings for businesses in Fort Myers and Naples for over 30 years. 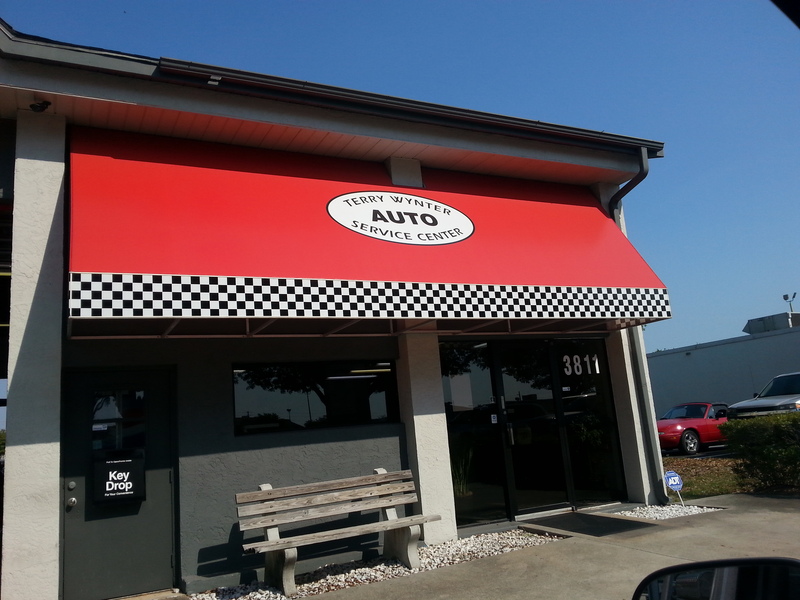 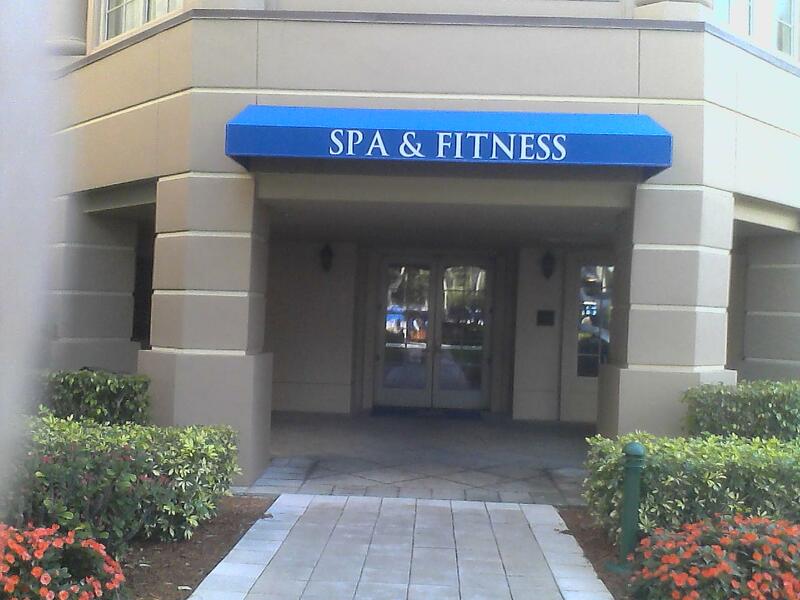 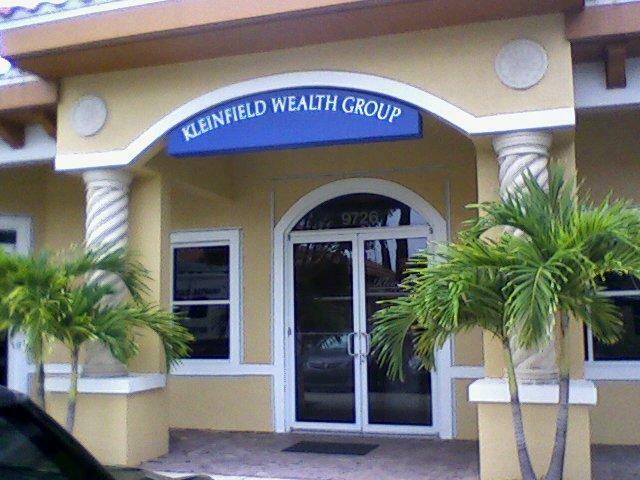 Our professional staff is here to assist you from start to finish.